Place all ingredients in a large pot filled with 5C of water (add chicken broth for more flavor). Bring to a rolling boil. 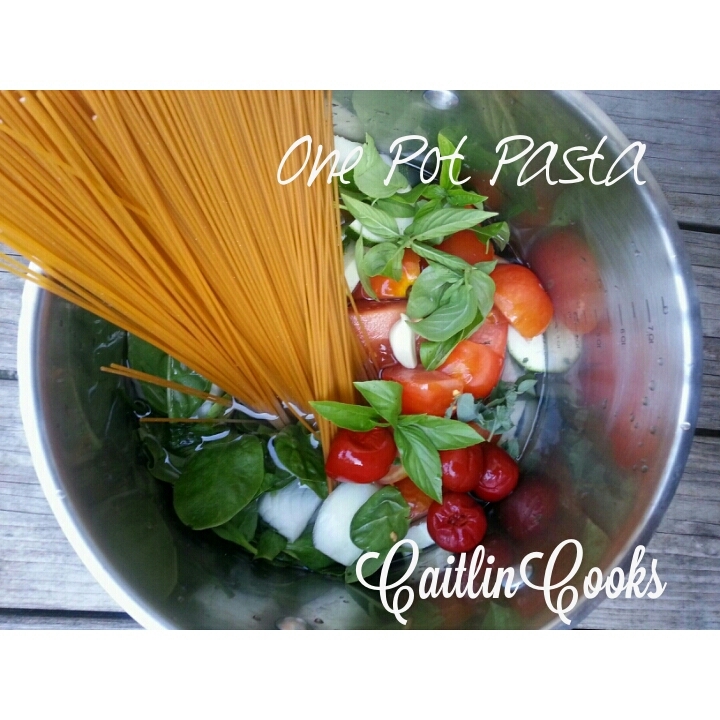 Turn down to medium-high and boil for 10 minutes or until pasta is cooked to your desired texture. 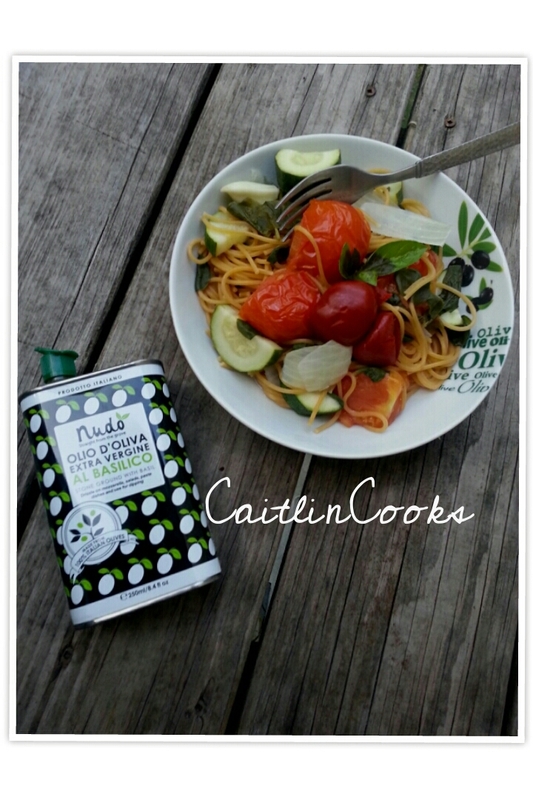 Right before I serve it, I drizzle it with my favorite and most used olive oil – Nudo Basil to pump up the flavor! That looks amazing I am going to try making this!